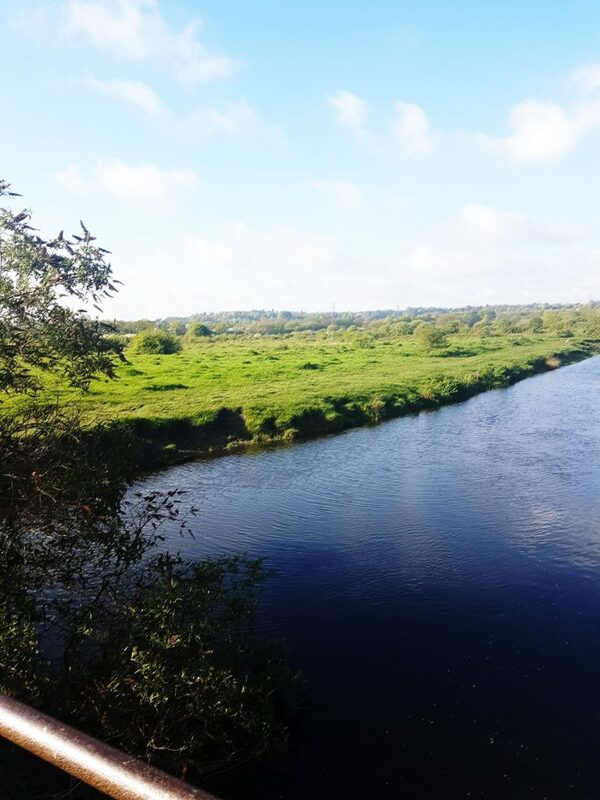 Weekdays are usually pretty hectic, structured and with a long to-do list whilst weekends are busy and rather unstructured, so I spend Monday Mornings to reset – my own little ritual and sacred time. This helps me set up the week ahead. Having a ritual or ceremony in our lives is very important to keep us connected to what really matters – for me; it’s about living mindfully and soulfully. 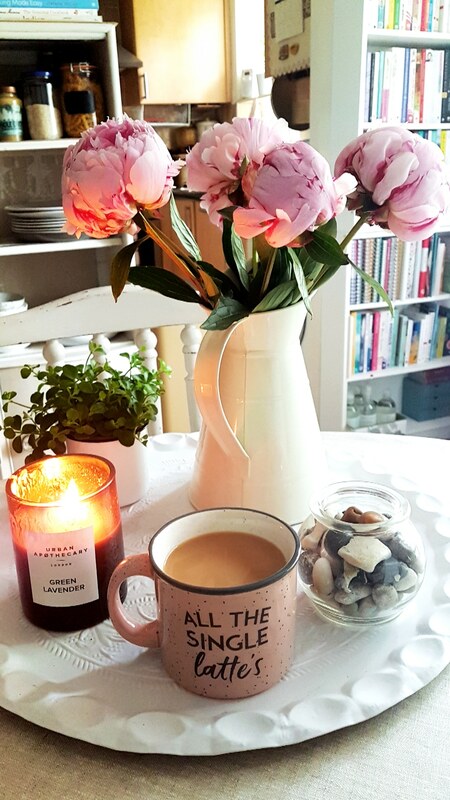 Once I am back from my morning walk, I’ll make a cup of tea (M&S’s Earl Grey is a favourite), light a candle (current favourite is ‘Green Lavender’ by Urban Apothecary London) and take out my journal and planner and start reflecting and planning. One thing I’ve learnt over the past 6 months is to slow down. On my minimalism journey I realised that when I am happy and content with what I am and have and I practice the difference between ‘wants’ and ‘needs’, life becomes simpler and more enjoyable. The more I surrender to the divine and trust my flow, the less action I am taking (as in doing). That is not to say I am not taking action…the action is just more aligned. Make sure you check in with yourself every day, what worked before may not be working now and that’s OK. Don’tbe afraid to shift. Flow with what feels good today, because what feels good is the only thing that matters. 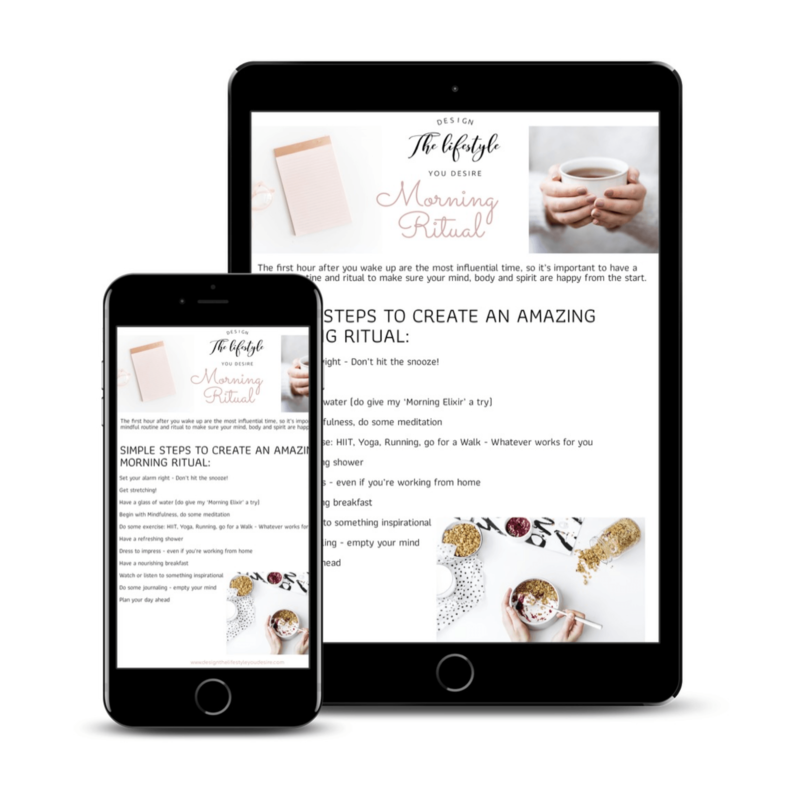 Download my #FREE Morning Ritual Planner.